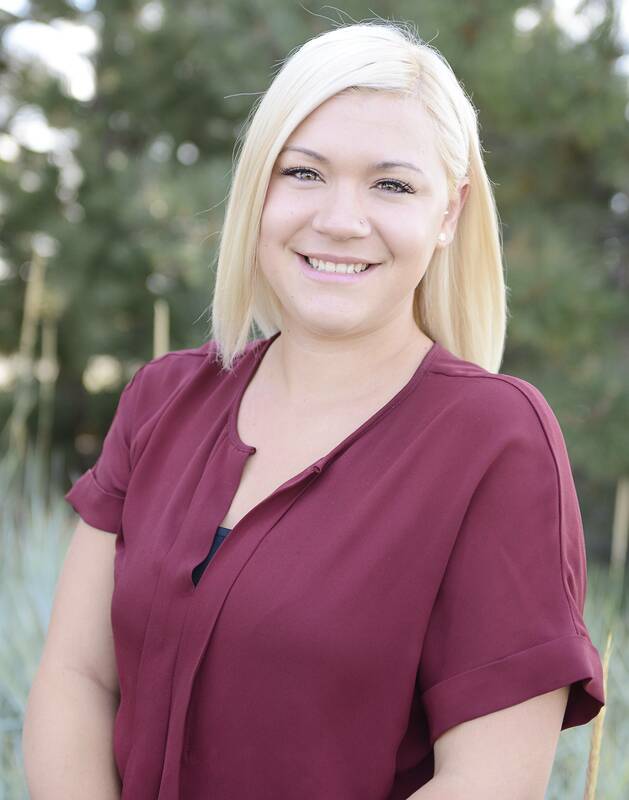 Kayla is originally from San Diego, California; she lived in Colorado as a teenager and moved back in 2013. She enjoys the outdoors, eating tasty foods, all four Seasons, and spending quality time with her husband and two boys. She has an Associate’s degree in business management and is pursuing a Bachelor’s degree in business administration. She is also working to receive her certification with the American Board of Opticianry. Kayla started as the receptionist in August 2015 and is now a well rounded optician. Kayla assists patients with frame selection and adjustments, educates them on different styles of lenses, and helps patients to make selections to suit their daily needs.